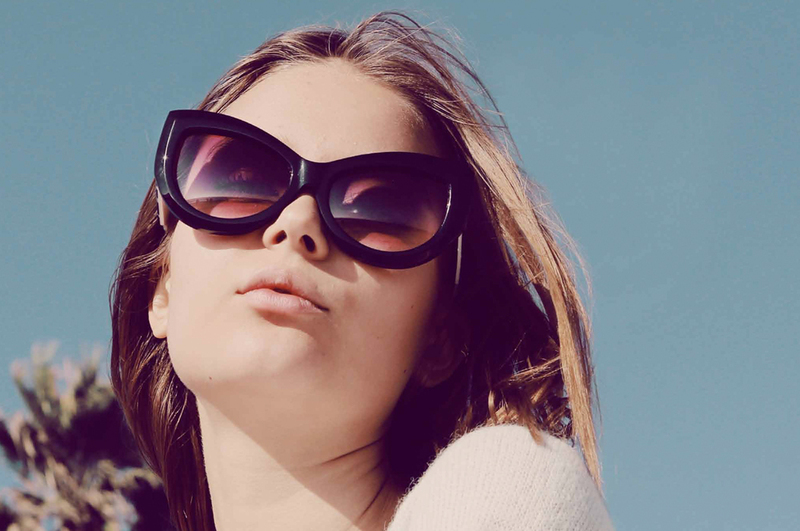 And the search for the ultimate pair of sunglasses continues. I am a sunglasses hoarder. Seriously, it’s become a problem. Whenever I see cute, cheap sunnies I can not resist which has resulted in a collection of now about 13 pairs, most of which I don’t actually wear, but I always think I might someday.. But I know it’s really bad for my eyes to always wear crappy made-in-china sunglasses, so I have decided to invest in a better, more high quality model. 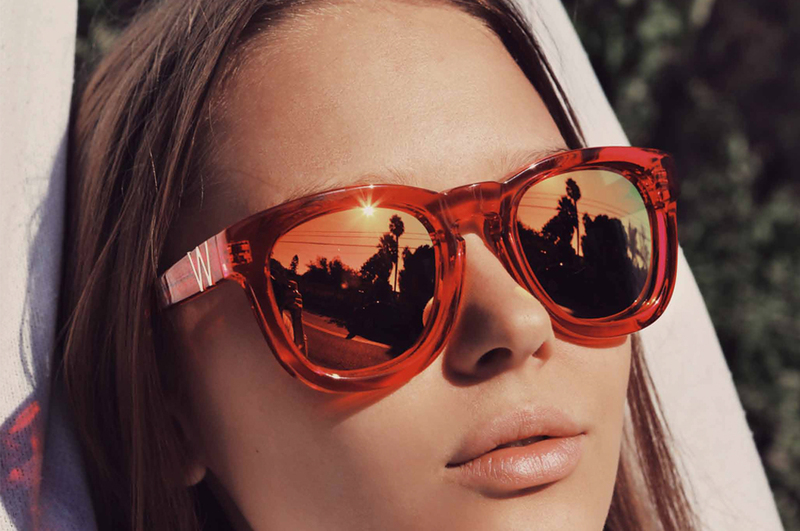 I have a huge crush on the Wildfox sunglasses. They’re original and quirky and big (I have quite a large visage, so..) but it’s so hard to choose #luxuryproblems – do I go for a round and transparent frame? Black cat-eye or mirrored lenses? They are all beautiful!